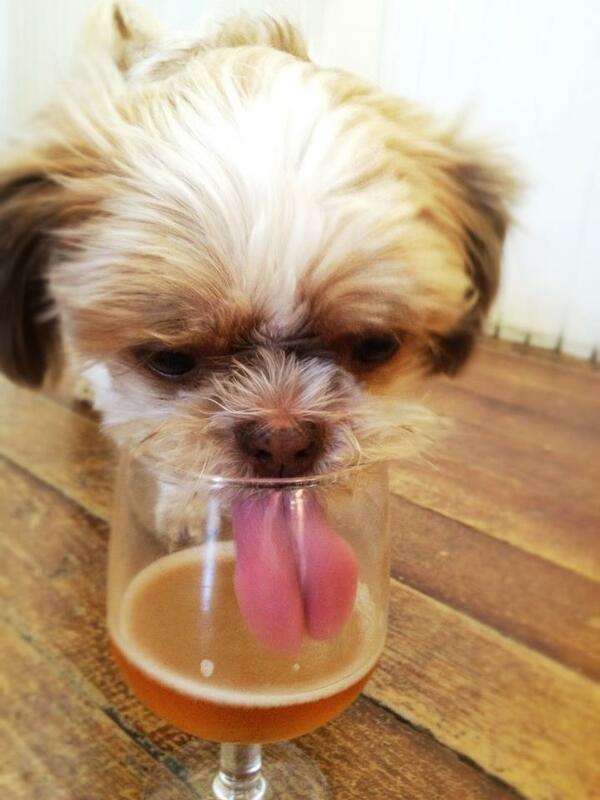 My dog, the beer snob. Beware of leaving unattended adult beverages within Elinor’s reach. She has been known to sample. Elinor, fastest tongue in the West, gets caught in the act sneaking a sip of Jester King Thrash Metal Farmhouse Strong Ale.